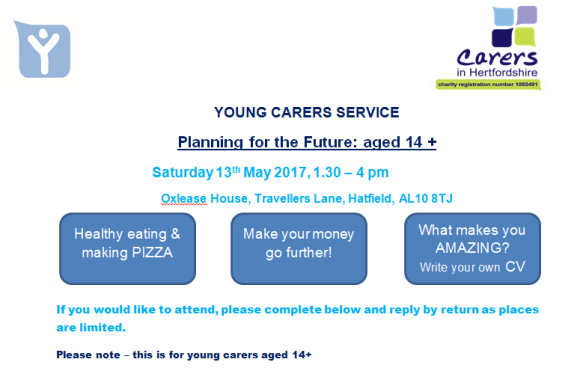 Are you a young carer living in Herts? Are you aged 11 – 18? 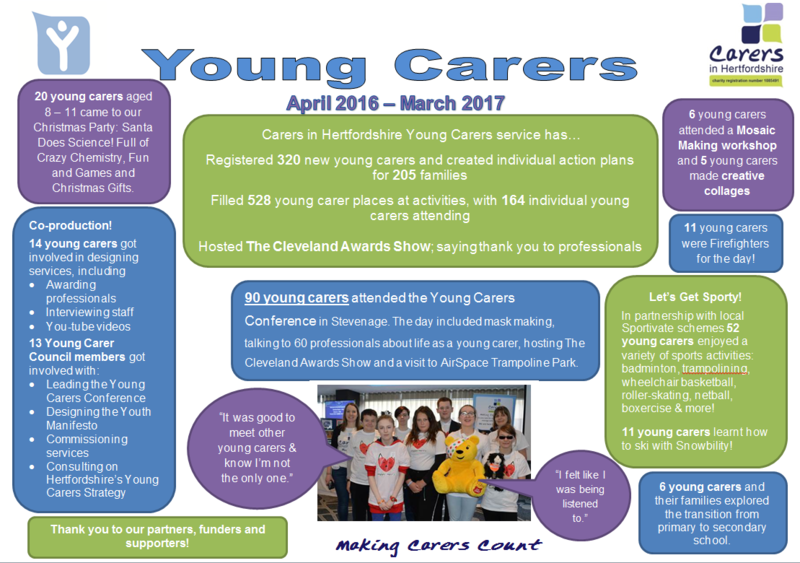 Want to get involved in developing our app for Young Carers in Herts? 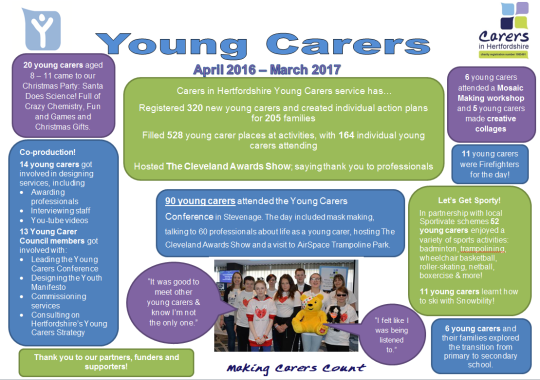 Jodie Deards, the Carers Lead at East and North Hertfordshire NHS Trust (Lister Hospital) and Professor Natalie Pattison, who works at the hospital and the University of Hertfordshire, are working on a research project to develop the Young Carers in Herts App that was designed with members of the Young Carers Council. 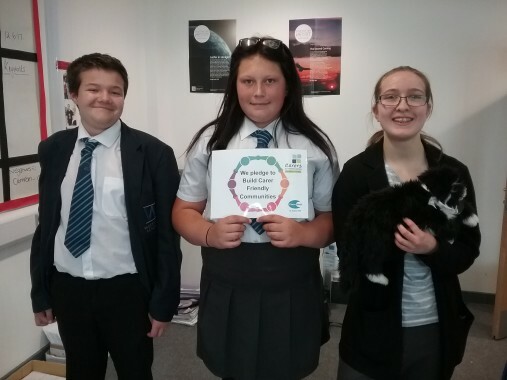 The research project is now open and they are looking to recruit young carers. You will be asked to participate in an interview (approx. 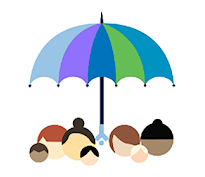 45minutes) to hear your views on where you find health information and what do you think of the app. This interview can take place at a time and place that is convenient for you. We are excited to be able to offer the below activities. Please keep checking this page for updates and additional events and activities. Please note that bookings can only be accepted when we have a 2019 annual consent form. If you are interested in the Museums in Motion project please see information below. Please note that this is being run externally by BEEE Creative, and we will need to pass on your contact details to them. Ski course during summer holidays, for young carers age 8+, and young adult carers age 16-25. 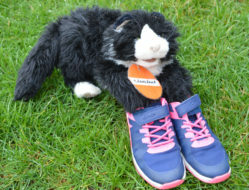 Please note that the activities in May half term and summer holidays will be advertised nearer the time, so we will not be taking any bookings or applications yet.